"Canoë - Marmot": Unmissable! 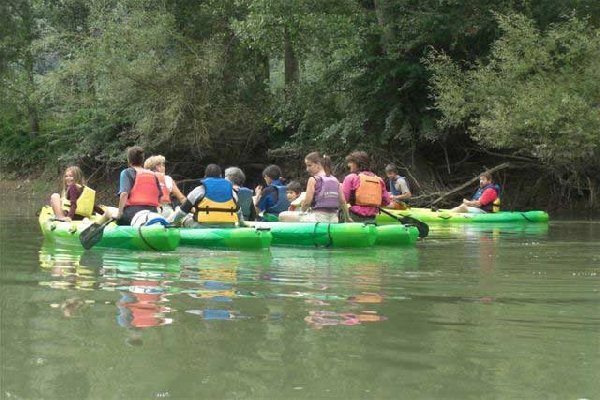 The descent of the river Lot in a canoe or kayak. 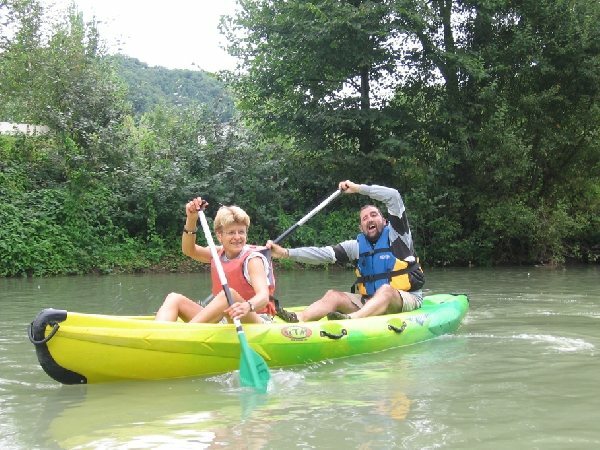 A magnificent trip awaits you on the water discovering another landscape leaving from Saint Geniez d'Olt. Finish at Pont de Lous or pass by the village of Cabanac. "Canoe - Marmot" offer descents of the Lot in canoes or kayaks from Pont Vieux, in the centre of Saint Geniez d'Olt.